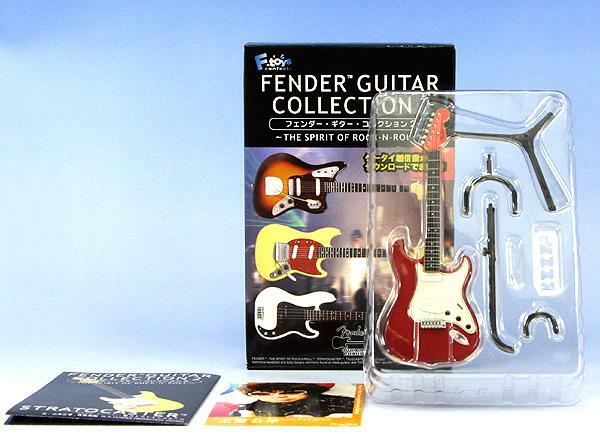 Feel the spirit of Rock n' Roll with this brilliant Fender Guitar Collection by F-Toys. 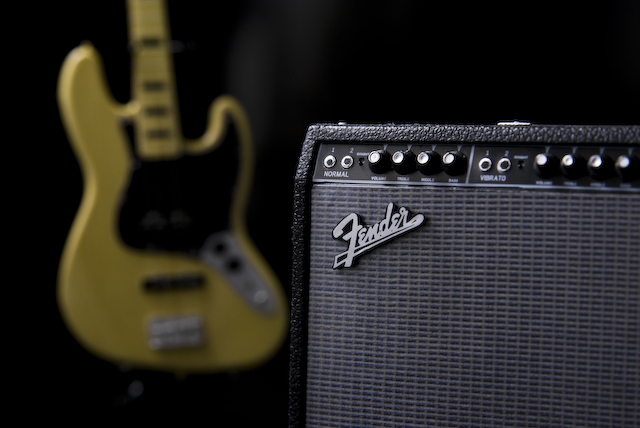 Each guitar is a museum quality replica of timeless classics like the Stratocaster, the Mustang, the Jaguar, and even the Twin Reverb Amp... 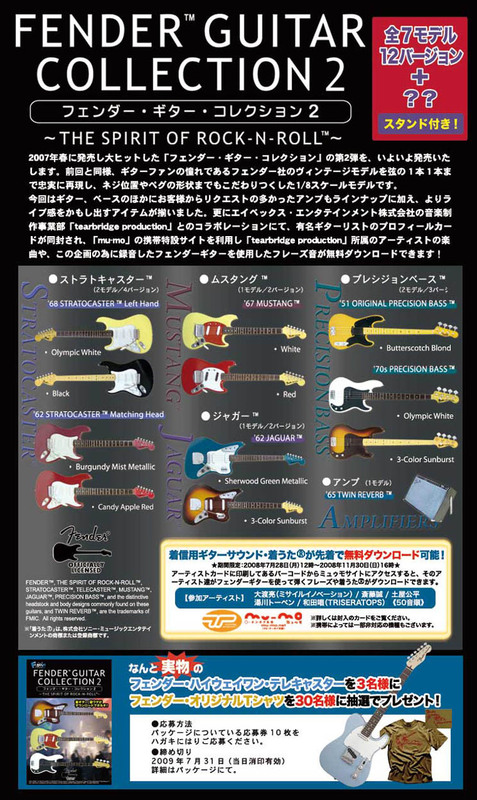 The level of detail on these will leave you speechless; from the pegs, to the fingerboard, to the strings, each part is beautifully sculpted and hand-painted in original Fender colors! 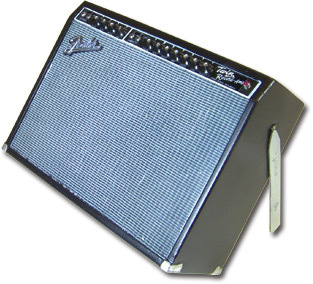 This is a must have collection for anyone wanting to relive the glory of Rock n' Roll! Does it get more real than this?